With free, easy parking, we are just a few minutes walk away from the town centre. For more information or to book a stall, please call 01892 852168 or email info@hailshamfarmersmarket.co.uk. 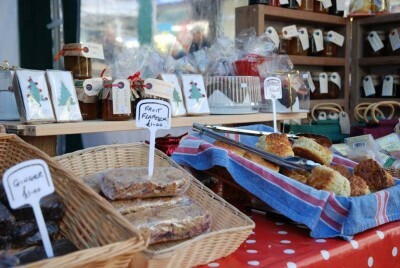 Come shopping at Hailsham Farmers Market. We offer you fresh, locally produced products. 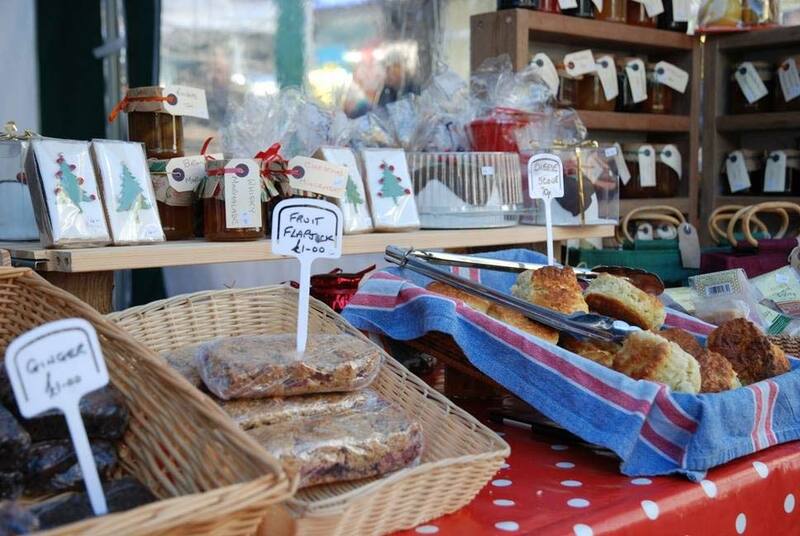 Market Day: Every 2nd Saturday of the month: 9.00am-12.30pm.